The next big tournament will be held in Little Rock, Arkansas @ the Cho Kumite & Way of the Guardian trading card game competition. ATA is hosting their World Championships Tournament in Little Rock, AR on the 25-27th of June 2010. Definitely bring your custom cards as well to help you win! The tournament will feature both Way of the Guardian and Cho Kumite style gaming. 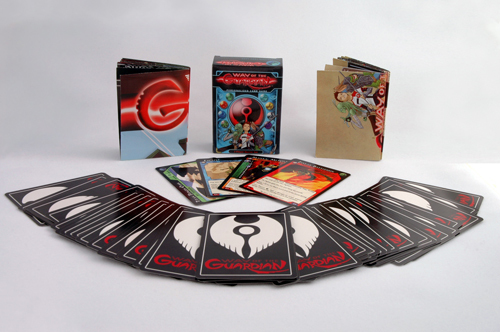 Your cards will work in both gaming formats. Remember every new belt you gain makes you more powerful! So keep practicing & keep testing!